New Wyatt Thomas French Quarter Murder Mystery - Coming Soon! It's Mardi Gras in the Big Easy and two boats have sunk in the main channel of the Mississippi River, denying river passage both in and out of New Orleans. When NOPD homicide detective Tony Nicosia's partner is stabbed during a Carnival parade, the Chief assigns him a new partner with the unlikely name of Marlon Bando. 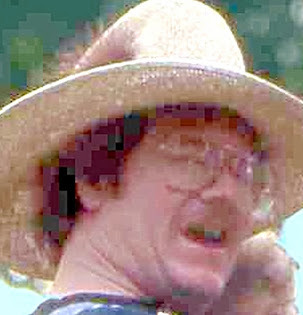 To make matters worse, Tony's wife Lil is demanding that he retire; a woman named Venus who is half his age is making a serious play for him; and a killer is on the loose. 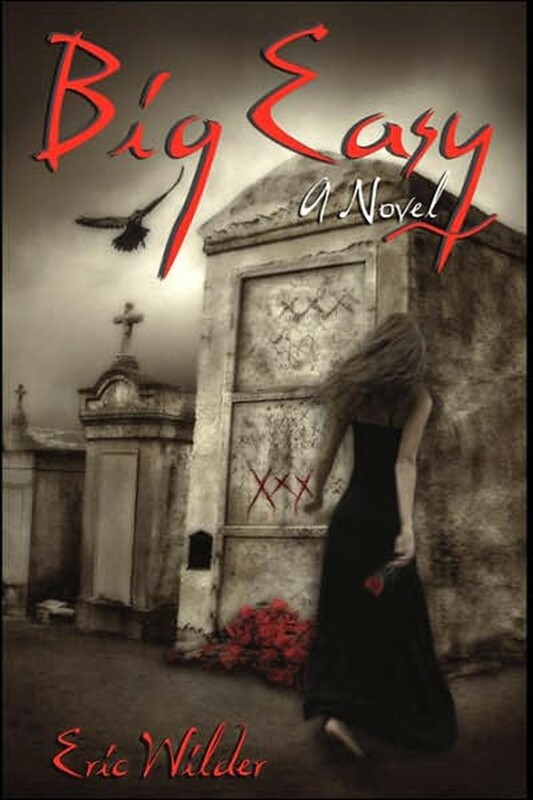 Wyatt has problems of his own: his ex-wife's wake; a new client that wants proof that he isn't a passeblanc; beautiful twin sisters named Desire and Dauphine; and a voodoo curse likely cast by Marie Laveau herself. 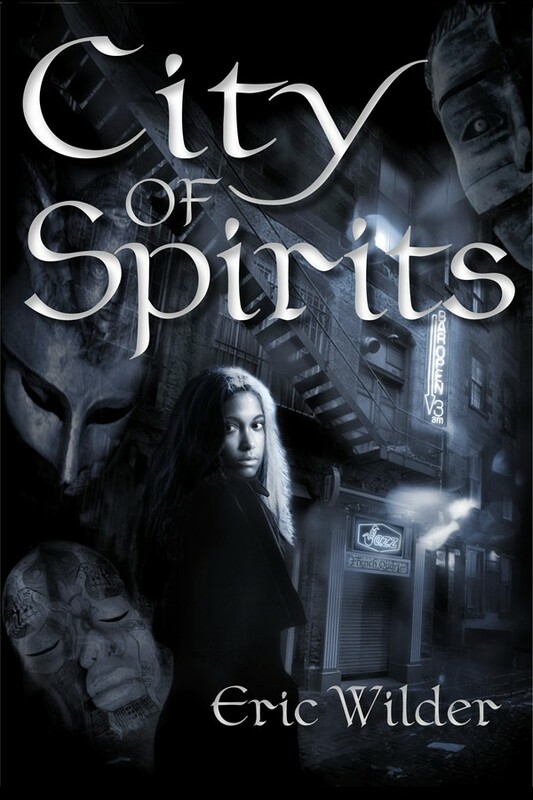 City of Spirits, Eric Wilder’s newest full-length novel, coming soon. Get ready for a ride! p.s. the ebook is presently free for a limited time at bn.com. Check it out.